Mummy says… I do love a tag post, where you answer some questions and tag others to do the same. 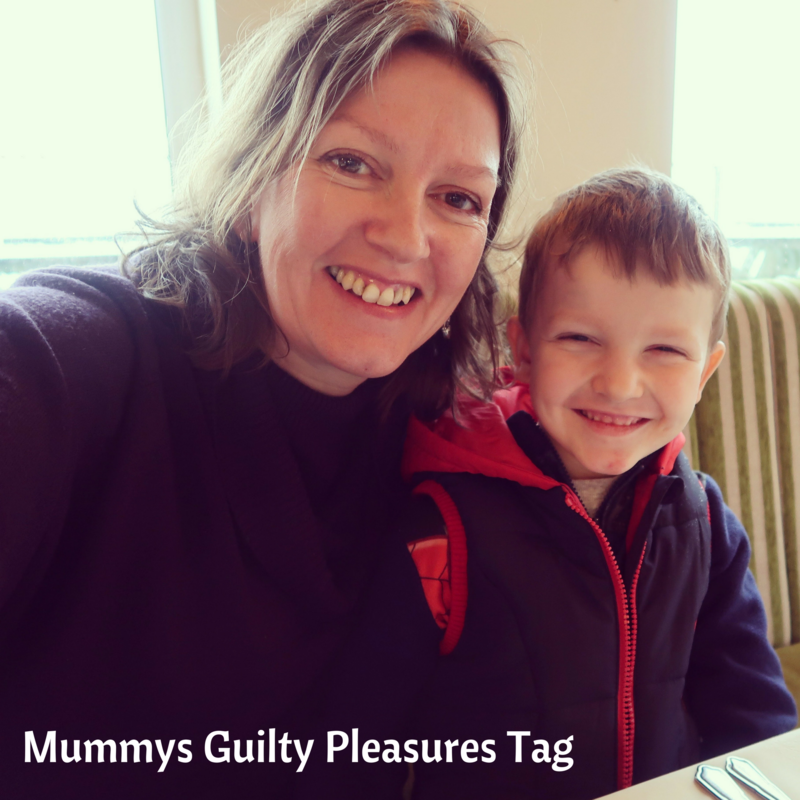 I thought it would be really cool to start my own, so here it is – the Mummys Guilty Pleasures Tag…. So, here are the questions I have thought of, and I will tag some of my favourite bloggers at the bottom of the post to join in too. If you fancy joining in, I would love to have you! Just tag me on Twitter and use the #mummysguiltypleasures so I can pop over to have a read, and share your post too. All the answers should be people or things that you secretly love, but rarely own up to for whatever reason. For me it is usually because of two embarrassed teens! Kanye West. And Drake. Yep, secretly I love them! I have many. I think my absolute favourite is Imma Be by The Black Eyed Peas. Damian Lewis, especially in Homeland. Anything cheesy and full of calories. Macaroni cheese it is! Cheese and Onion snacks from Lidl. They are SO moreish! Full fat Coca Cola – I really rarely drink it though. Louise Hay ‘Heal your Body’ – she believes that every part of our bodies is affected by a particular emotion, and I find it is so true. This was so much fun, please do join in if you fancy it and tag 5 of your favourite bloggers. Mummys Going to Britmums Live! Me at Four and a Half! This is such a fun tag and I love your guilty pleasures. Macaroni cheese is one of my favourite comfort foods, it is so cheesy and just perfect. Oh this is a fun tag! I’m with you about the macaroni cheese – ultimate comfort food. Macoroni cheese is very popular here. With peas. We love it. And I like Kanye West too. Love this tag idea, and perfect answers! Love Actually is my favourite guilty pleasure movie too, it’s the best. Also I really want to watch Peaky Blinders, you’ve convinced me now! I love this idea, and we have so much in common! This is a great way to get to know people better too! I am very happy to see that you share my most wonderful taste in the fabulous Damian Lewis, whom I have a very large soft spot for. Love these posts, simple but great to know the little things that make us.